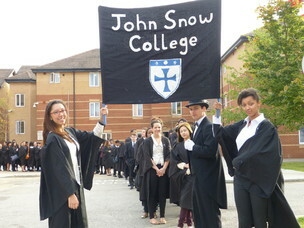 I tend to spend a lot of my time with the Junior Common Room or JCR www.johnsnowjcr.com of my College on Campus, John Snow (named after the historical figure whom I have been known to impersonate). Through the JCR there are a great number of activities to be getting on with in-between that pesky study time. There is an orchestra, choir and musical theatre society on campus made from members of both colleges. One of the highlights of the year is the theatre society performance at the nearby theatre ARC in Stockton www.arconline.co.uk. 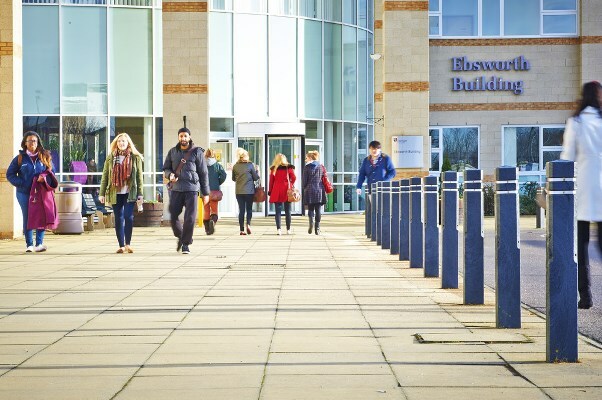 There are plenty of sporting facilities on campus too. In John Snow we are rather proud of our admittedly short sporting heritage. As current holders of the QC Varsity cup, I can confidently say that we have a good set of teams in all University sports from Lacrosse and Football to Netball and Rowing. 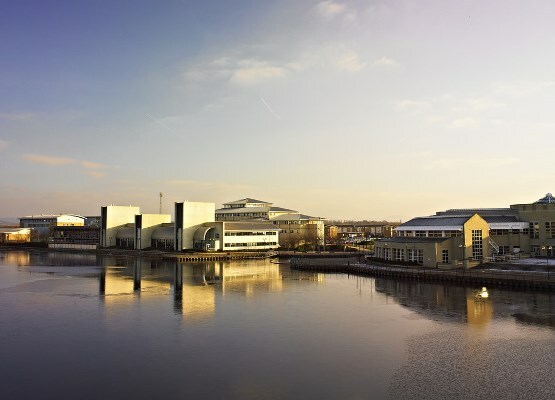 Rowing is a really big sport here, the river Tees literally runs through the campus and figuratively runs through the veins of most of its residents. There is a great sports centre we all train in and by we, I mean everyone else. I’ve only ever been in there to watch the sport and one other occasion when I was lured in on promise of free pizza (which I did get in the end). I prefer to spend my free time in Café Aroma where they do a great coffee with frothy caramel or maybe writing something for the University student newspaper, Palatinate, www.palatinate.org.uk. Some activities are not available on the campus so usually once or twice a week I take the bus into Durham for a society, event or to visit the Students’ Union www.durhamsu.com. Although I’m not based in the city, I still feel like a Durham University student, especially because the Department of Psychology is split across both sites and we all tend to move between them for the occasional talk from external speakers and researchers. At one such talk they even provided wine, which was nice. Every week, the JCR organises a night out, this year they will be at Ku in Stockton. This is a weekly highlight; I would only be exaggerating slightly to say that the entire student body of the campus comes along – everybody who’s anybody is there. Sometimes there is also a fancy dress theme, which can lead to some surreal scenes of penguins or dinosaurs roaming the High Street. I’m just waiting for ‘Victorian Historical Figure’ to come up because I’ll be sorted. Stuart Flegg Is a third year student at John Snow College studying Psychology (Applied) at Queen’s Campus.